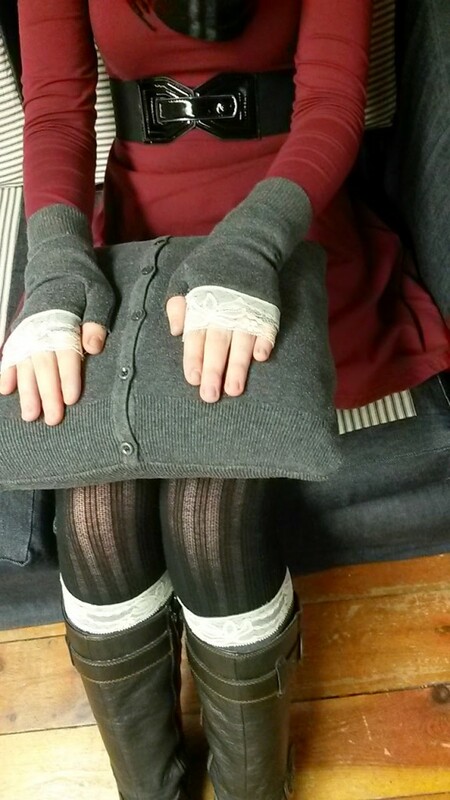 Recycle A Cardigan – Boot Cuffs, Pillow Cover, Finger-less Mitts. Old cardigan or button up shirt. Old pillow or pillow form. 1.) 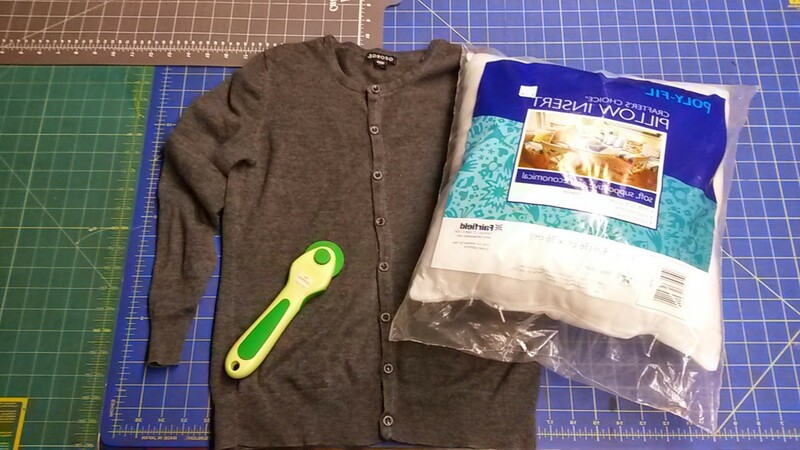 Select a pillow form or old pillow that is similar in size to your sweater/shirt. 2.) 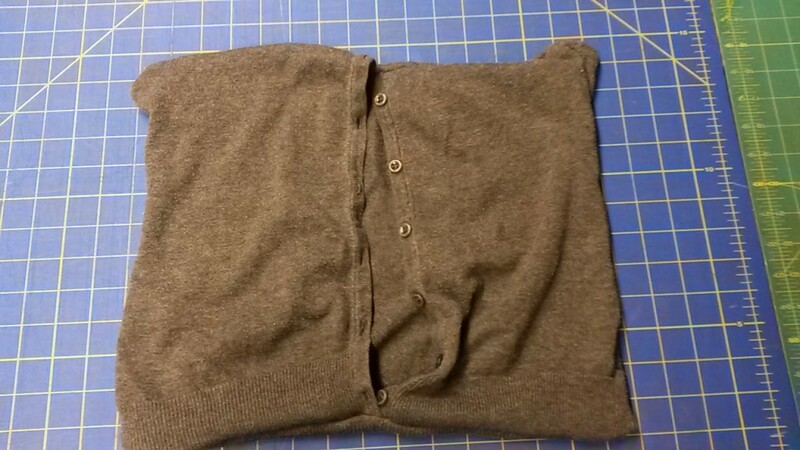 Cut across under the armpits of your shirt, the body will become your pillow cover. 3.) Turn your shirt inside out. 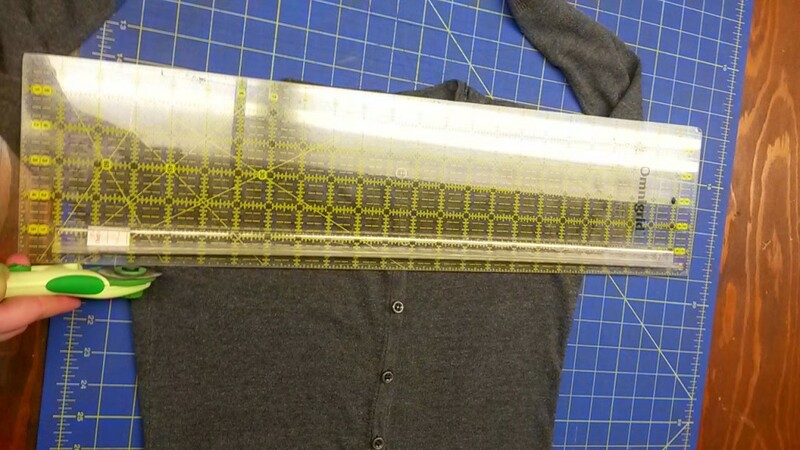 Using your sewing machiene on a large zig zag stitch setting, sew along the top and bottom openings of your shirt. 4.) 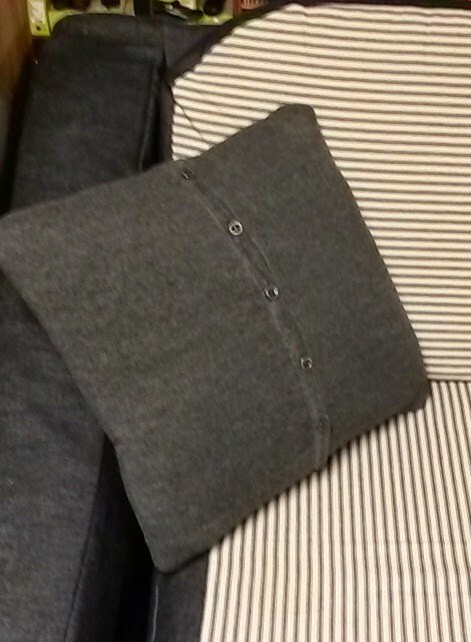 Unbutton your shirt to turn it right side out and try your pillow form. If you are satisfied with the fit, you are done! 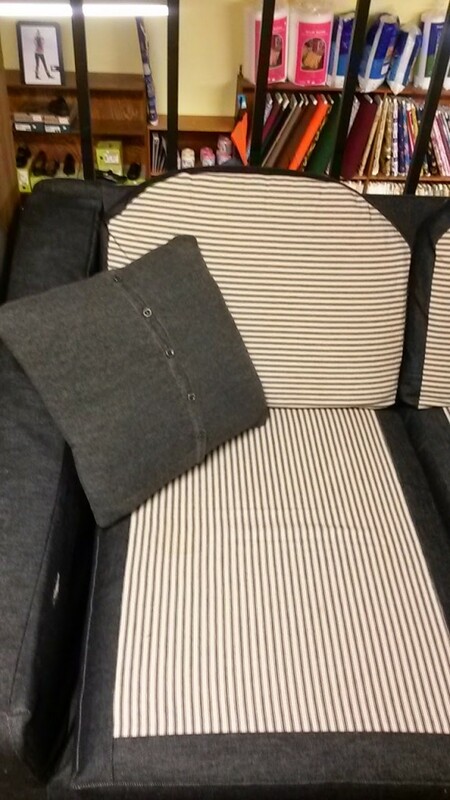 If the pillow cover is too large on the sides continue to step 5. 5.) 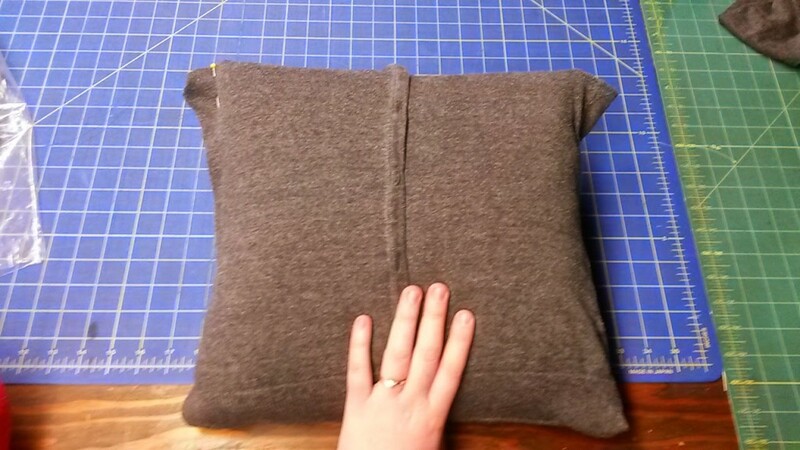 Pin along the sides of your pillow to determine excess fabric you wish to remove. 6.) 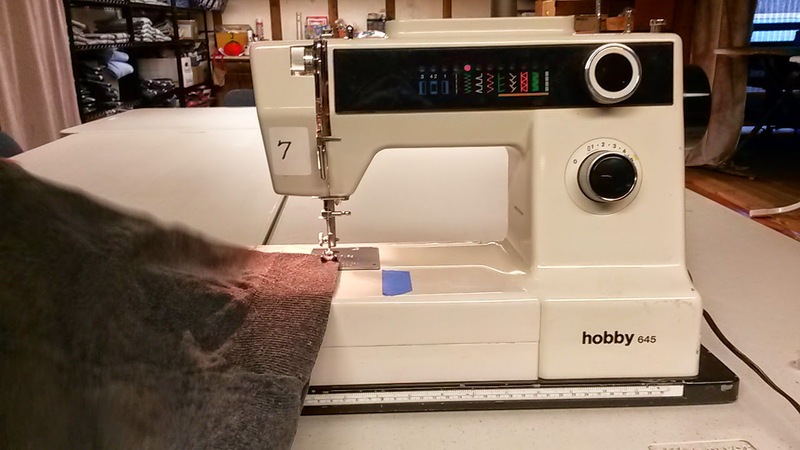 Trim excess fabric, turn inside out, zig zag stitch both sides just as you did the first time, open your buttons, turn your cover right side out again and place on your pillow! Enjoy your cozy new home accessory! 1.) 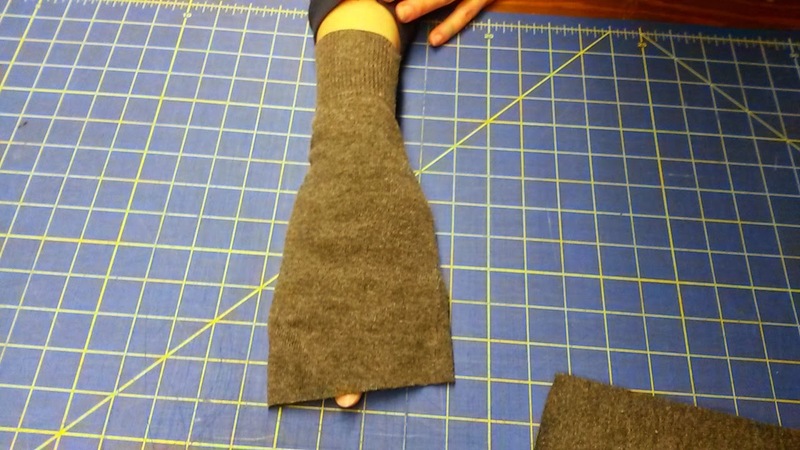 Cut a piece of fabric from the widest part of the sleeve for your boot cuff, we cut a piece 6 inches but you could make yours larger just depending on how long you want the finished cuff to be. 2.) 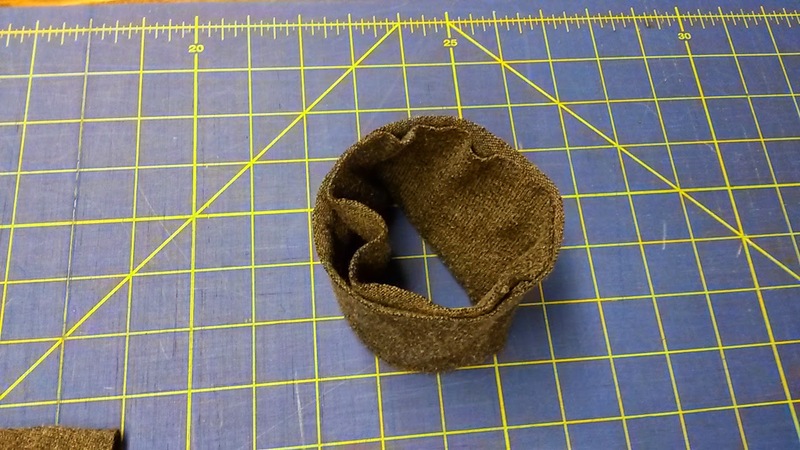 fold this piece of fabric in half wrong sides together. 3.) cut two pieces of stretch lace or trim to wrap around the top of each cuff. 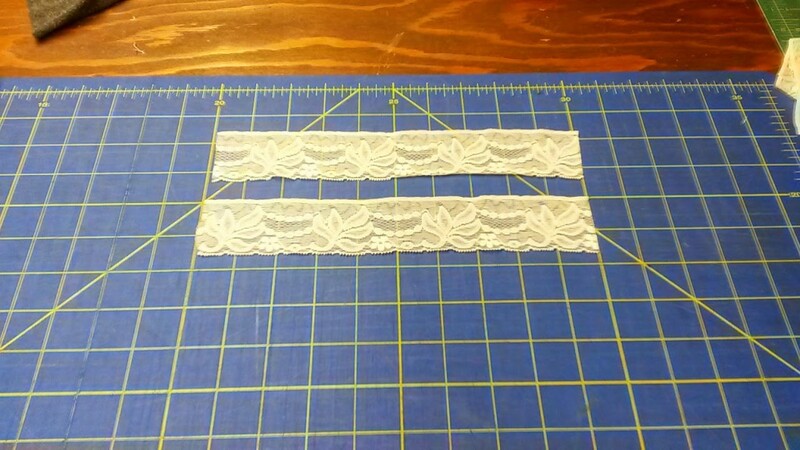 Make sure to include enough for you to sew the ends together to make your lace a circle. Ours were 10 inches each. 5.) 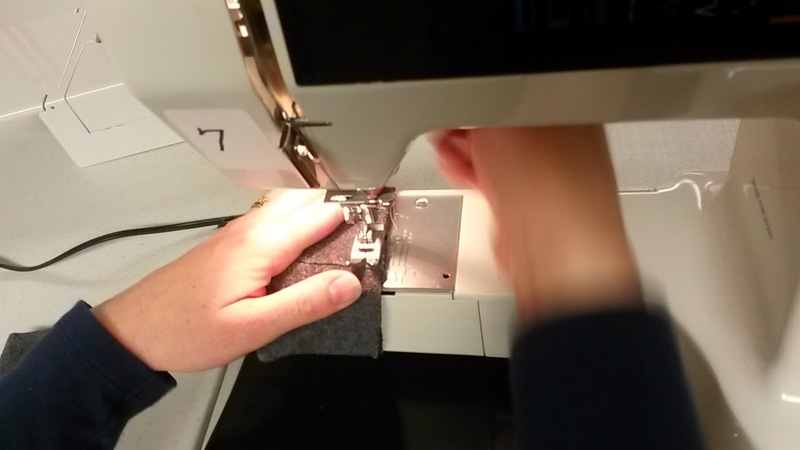 Using a large gauge zigzag stitch around the top of each cuff where your edges meet. 6.) 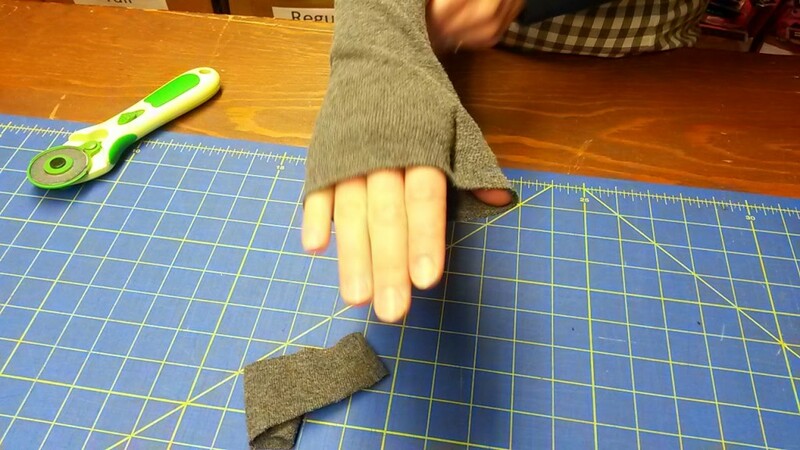 Sew the ends of trim together, fit it around your cuff being sure to hide the unfinished edge. 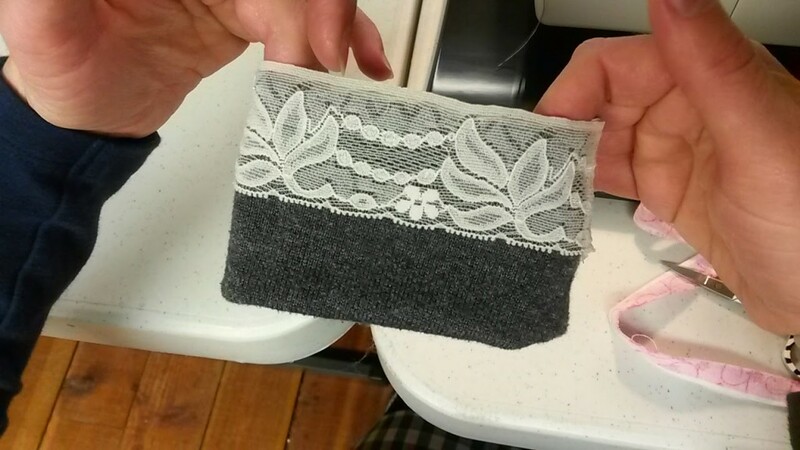 Stitch along the top of the cuff in the same large stitch to attach your trim. 7.) 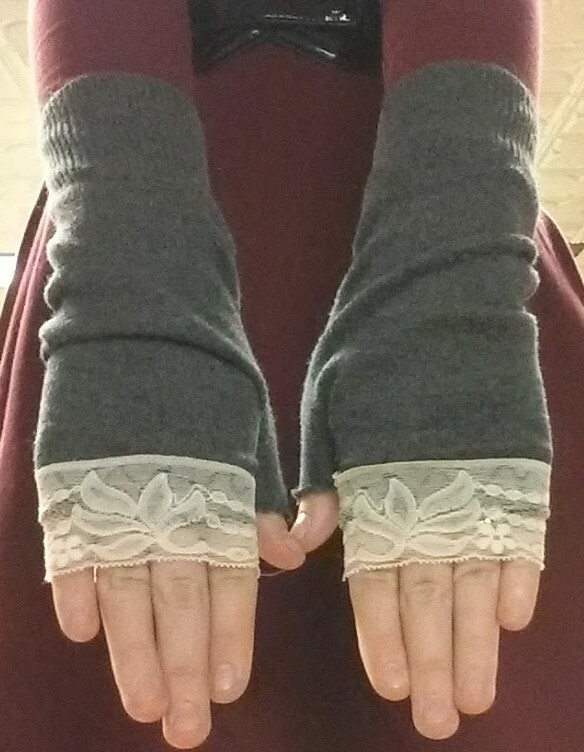 You should now have a finished cuff something like this! 1.) Using the last piece of the sleeve, determine where you want the glove to fit. 2.) 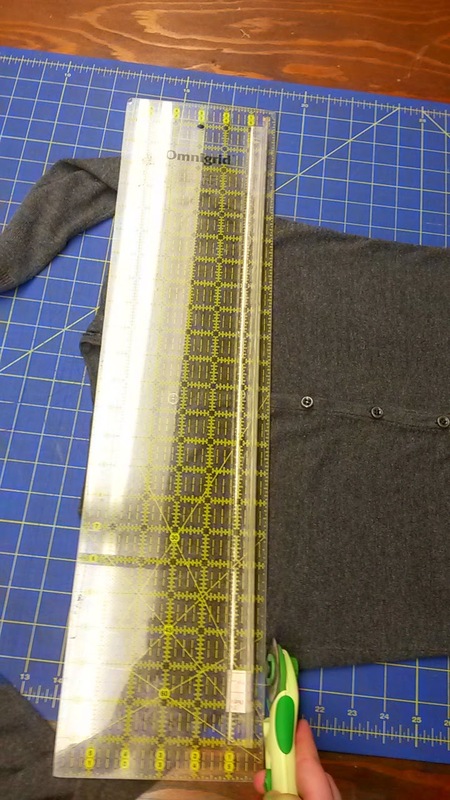 Trim excess fabric and pin a spot between your fingers and thumb. 3.) 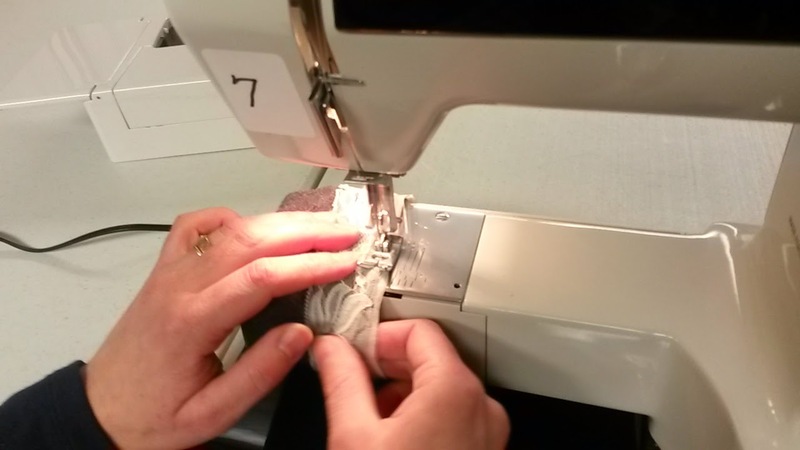 Turn your glove inside out and stitch around your pin in a slight “U” shape. 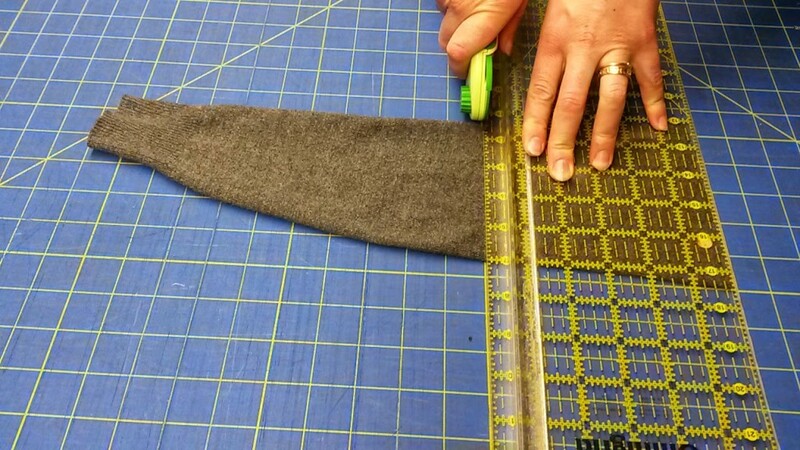 Trim in between stitches to separate the thumb from the rest of the glove. 4.) 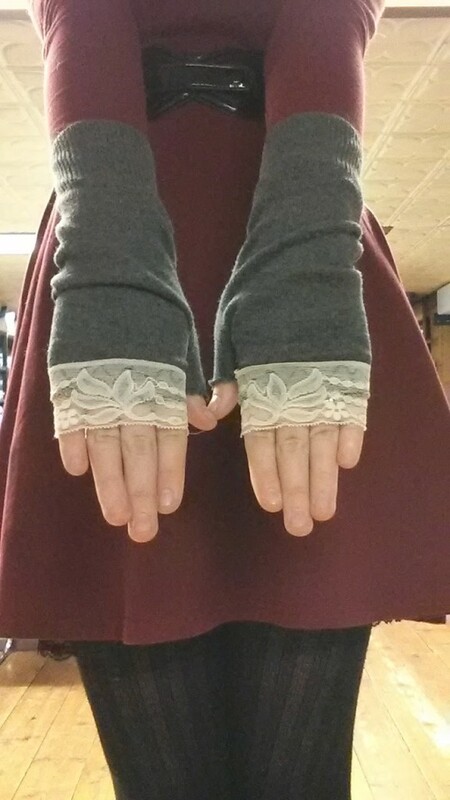 Attach the lace trim if desired the same way you did for the boot cuffs.